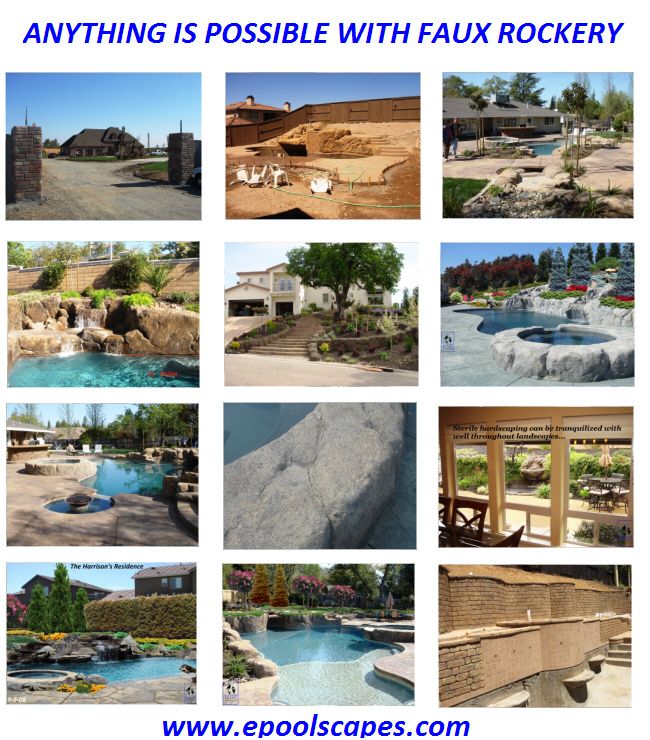 Click on BOLD-CAP font to view examples, use your browser’s “BACK ARROW KEY” to return to this page after viewing each image. 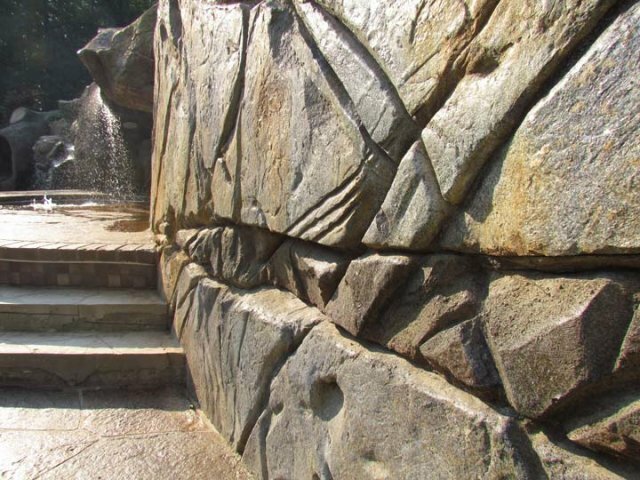 Due to the wide variety of possibilities in creating the aforementioned styles and shapes, we have exhibited several different photo examples above, it isn’t practical to provide an exhibit of what might be an identical likeness selection from what can be accomplished, as the finished products will be ever changing, just as environmental conditions influence changes on other masonry applications.. 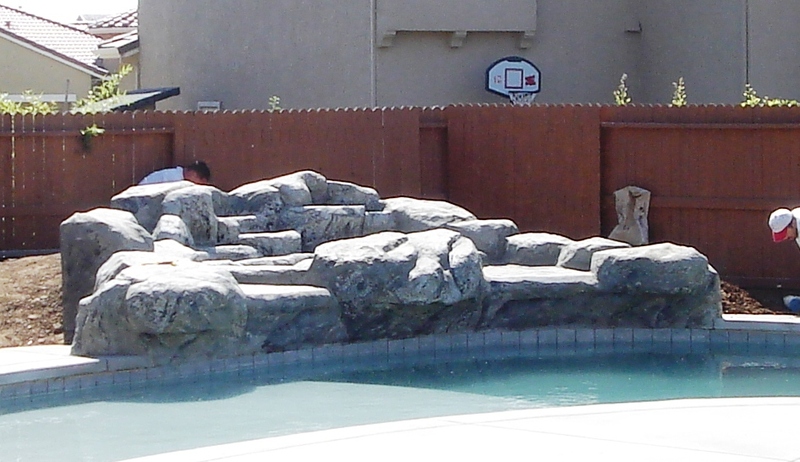 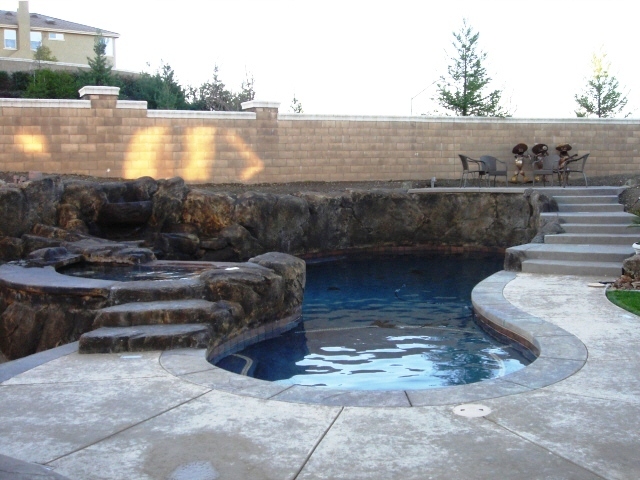 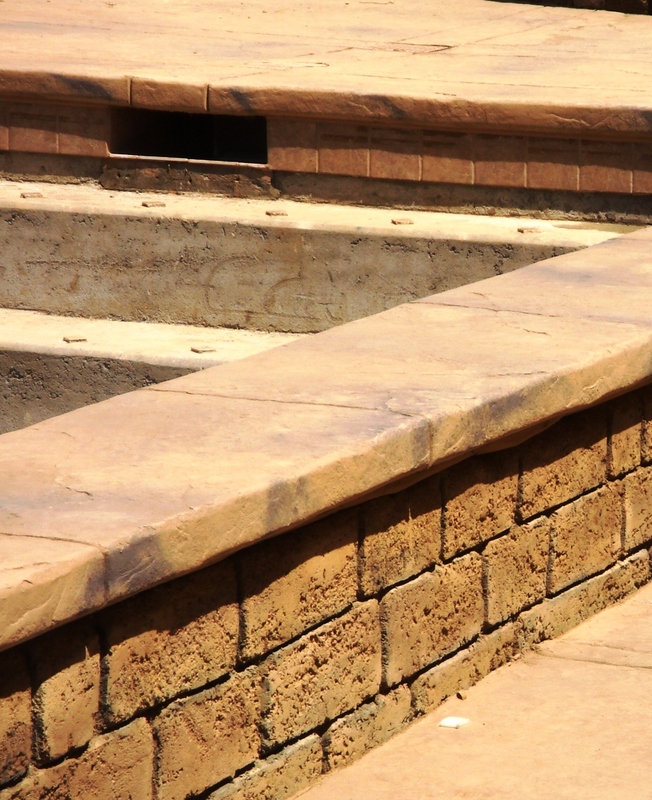 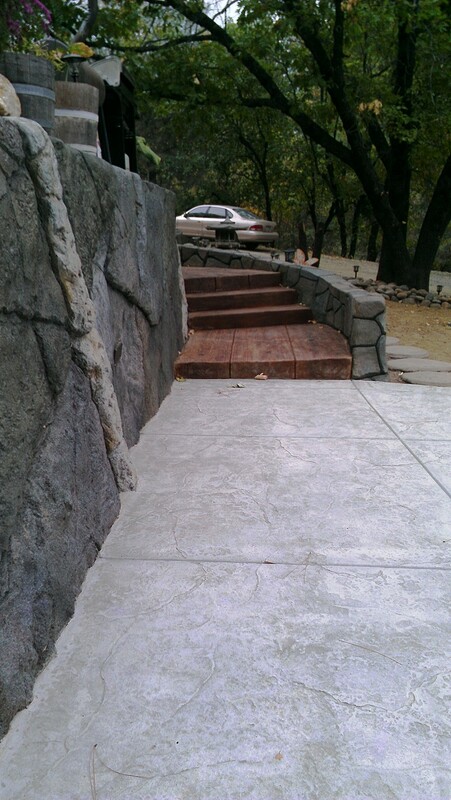 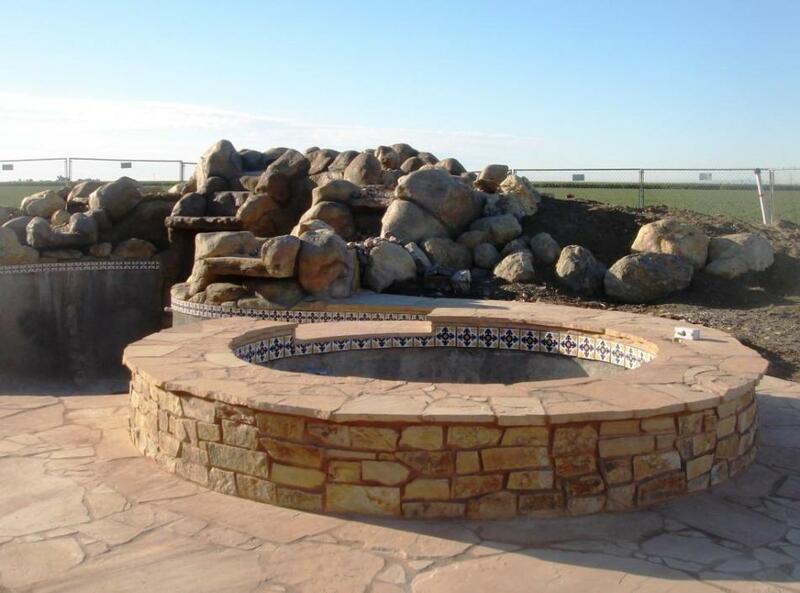 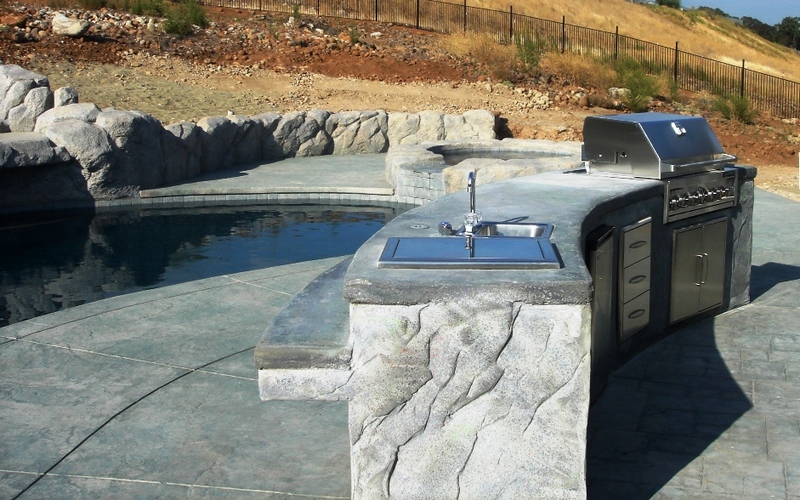 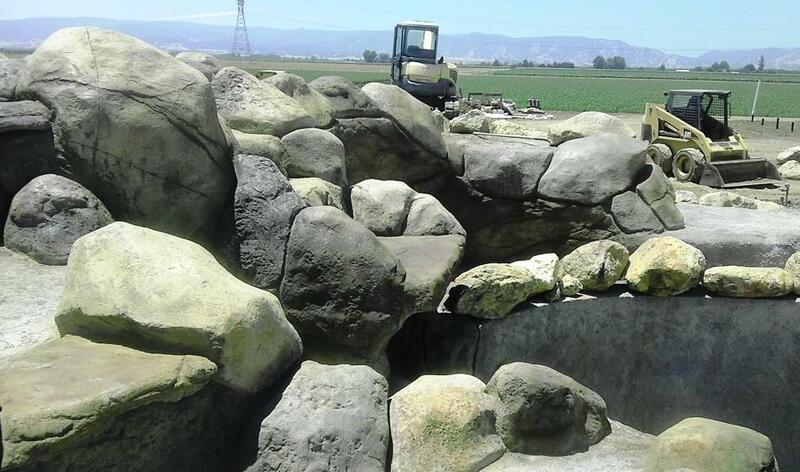 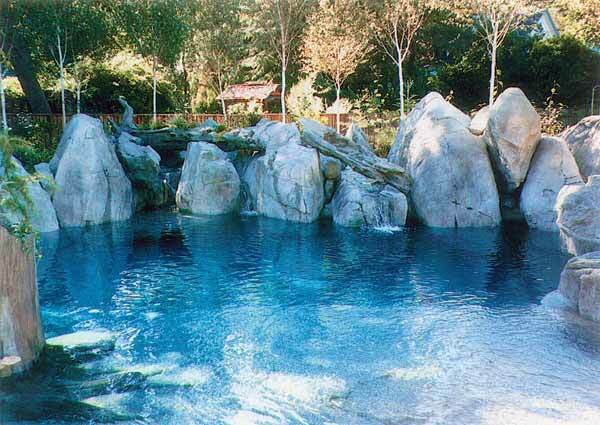 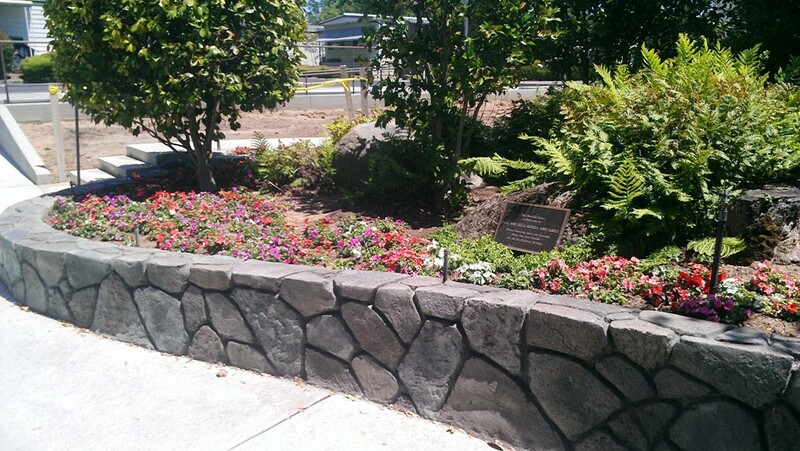 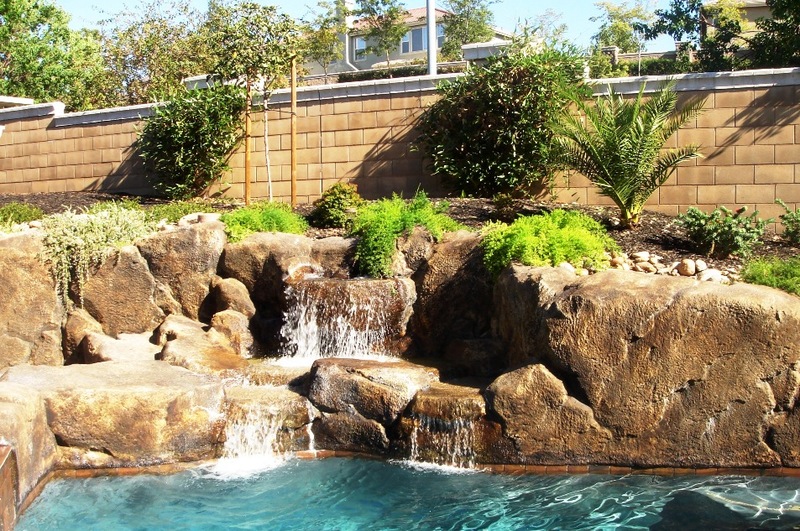 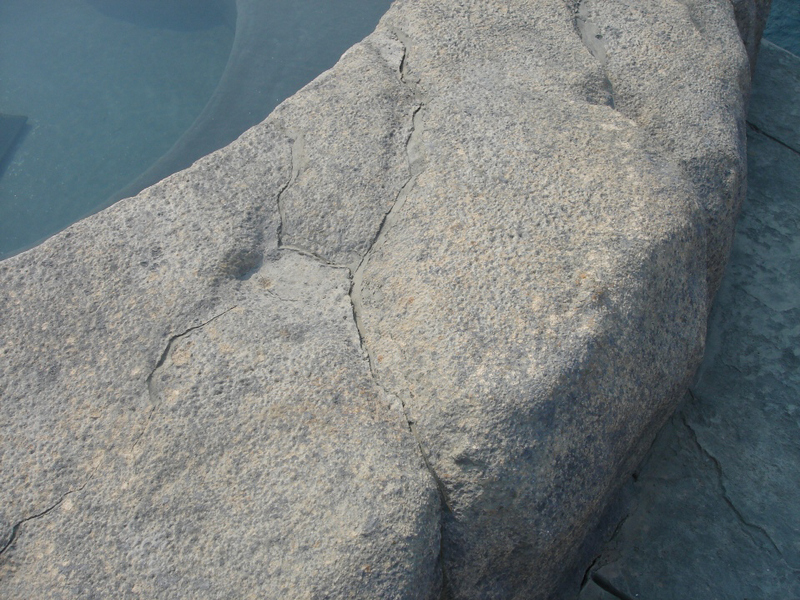 It is our recommendation that Faux Rockery applications benefit from the use of a per-applied moisture blocker and a proper topical sealer upon completion, in order to minimize the effects of effervescence leaching. 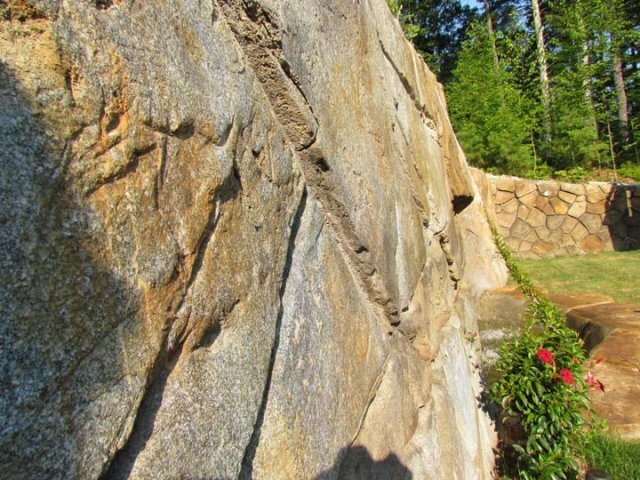 Although these affects occur in a natural rock setting, excessive amounts can lead to discoloring, and for some minimizing the aesthetic appeal.